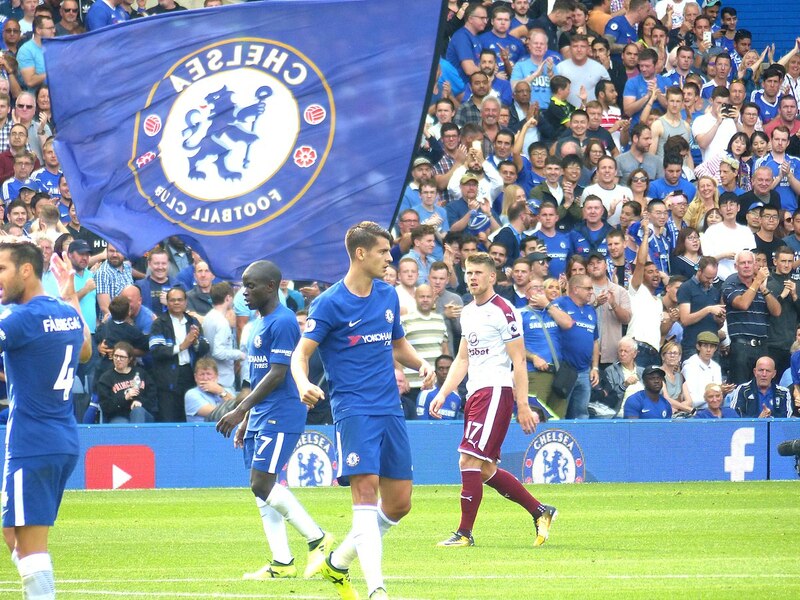 Morata arrived at Stamford Bridge during the summer of 2017 and was expected to act as a direct replacement for Diego Costa and guide the Blues to major trophies. 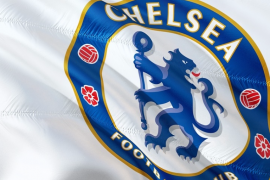 His first season at the club started off well but he began to struggle for consistency as he went on to score just 11 goals in the Premier League last term as Chelsea finished in a disappointing fifth position. His below-par form has continued into this season. 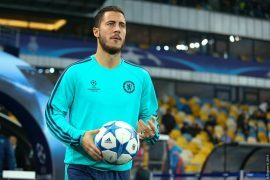 As a result of neither he, nor second-choice striker Olivier Giroud, being a prolific scorer, manager Maurizio Sarri has resorted to deploying Eden Hazard in the false nine role. While the Belgian ace has thrived there, it has increased his workload. While it can be used as a temporary solution to the current situation, the West London club will need to soon sign a new quality striker. Morata and Giroud have been given more than sufficient opportunities and have failed to make the most of them. 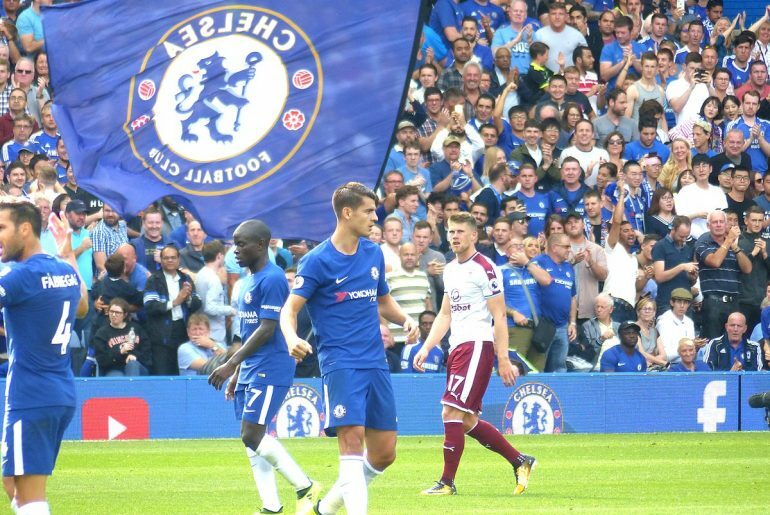 Morata has shown flashes of brilliance throughout his career so far and perhaps the Spaniard would be able to deliver in another environment. Giroud, on the other hand, was more or less brought to the club last January to provide support and cover to an out-of-form Morata. The veteran was not expected by many to score a lot of goals and he has performed decently when called upon. The 2018 World Cup winner should be moved on at the end of the season and the club should bring in younger blood. Chelsea need a 20-goals-asseason striker. Morata and Giroud certainly do not look like they can thrive in the current conditions. The club must consider selling Morata this January as the longer they keep him, the more his market value is likely to go down. In addition to this, the club must be considerate to Morata as well. He must be allowed to go to another environment as soon as possible so that he can reignite his career sooner rather than later. The more time he spends at Stamford Bridge, the more his confidence will suffer.